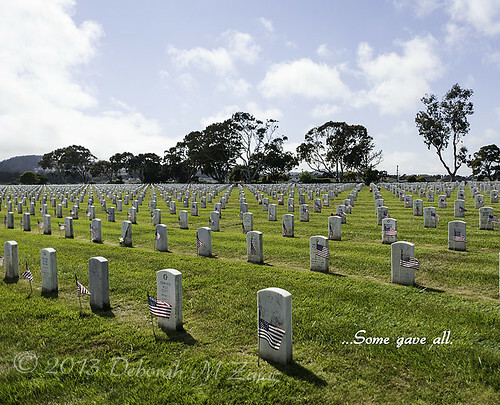 Some gave all…, originally uploaded by CircadianReflections Photography. Remembering the 3000 that lost their lives on Dec. 7, 1941 Pearl Harbor Day. RIP- May we never forget! Deborah, once again, a superb capture, and fitting tribute! The sharp landscape and your composition with a perspective with no less than six vanishing points, makes this an exceptional photograph.